Perhaps the next best thing to experiencing the wonder of life underwater is capturing those special moments to remember long after you’ve surfaced. Not only does photography serve as a reminder of the magic right below the water’s surface, it can also be a fun way to share the experience with friends and family. 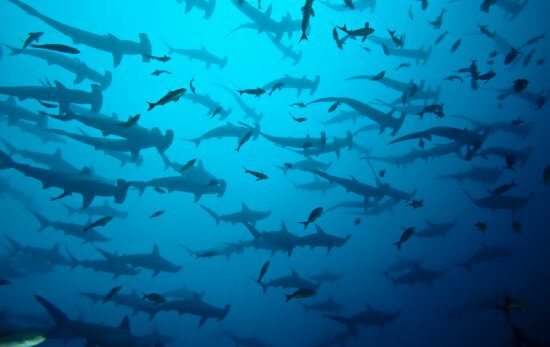 There are many reasons for getting into underwater photography. You might already be a photographer and want to continue underwater. Maybe you’re looking for a new challenge. Or perhaps you just want to capture your memories and share them with your family and friends. Whatever the reason may be, underwater photography can be incredibly rewarding and, be warned, it’s also highly addictive. 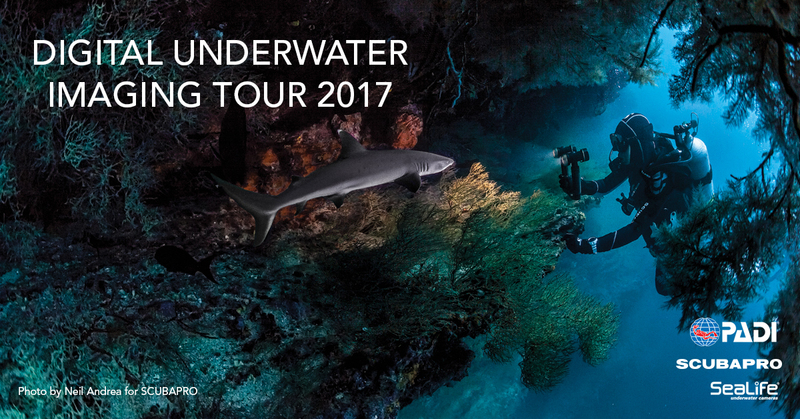 PADI® has joined forces up with Scubapro to bring you the Digital Underwater Imaging Tour 2017. Showcasing at nine dive locations across Spain, this will be your chance to take part in a Digital Underwater Imaging workshop, to try the underwater camera Sealife’s Lates DC 2000 and even to become a Digital Underwater Photographer. 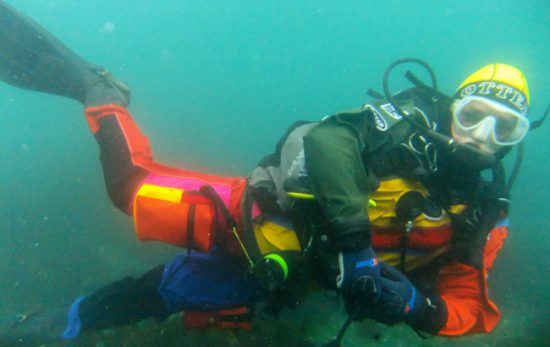 All under the expert supervision of PADI Dive Centers. Booking is essential to secure your place. Simply pick your preferred location and date below and contact the PADI Dive Center or Resort listed to reserve your place.